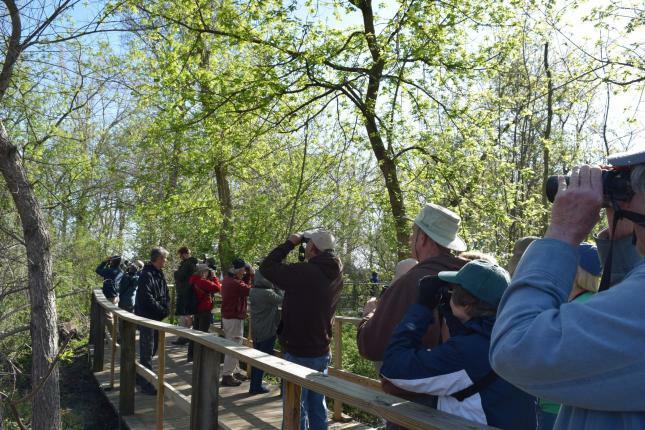 Join Us for a Bird Walk-March 30th! Millions of birds will pass through the Pearland/Friendswood area over the next month or so. Spring migration is one of the most exciting times for birdwatchers. We will lead bird walks at the El Franco Lee Park 9400 Hall Rd, Houston, TX 77089 on Saturday March 30th.